This is the future of transportation. Small, rent-from-your-cellphone electric vehicles. 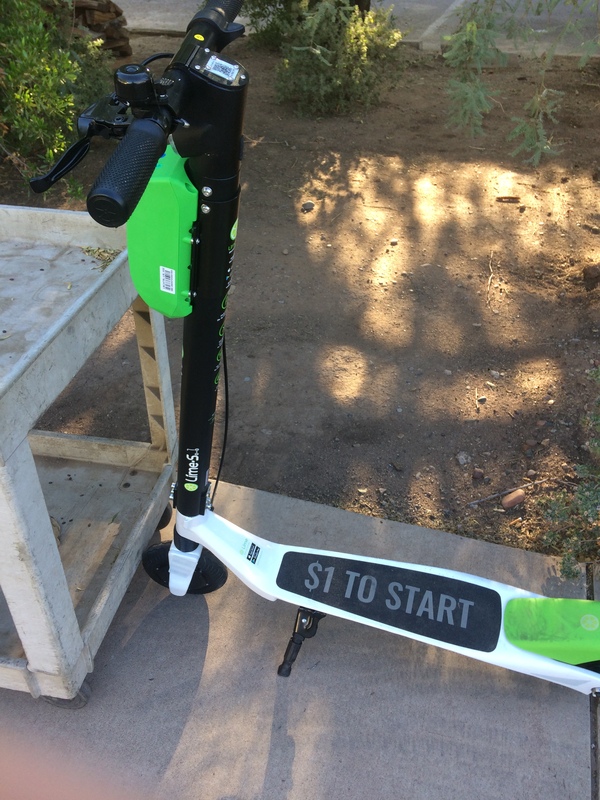 We have these (electric scooters) and bikes all over the Phoenix metro area, and you unlock them with a phone app. They cost $1 an hour. It’s green, it’s cheap, and renters are never burdened with repairs like owners are.